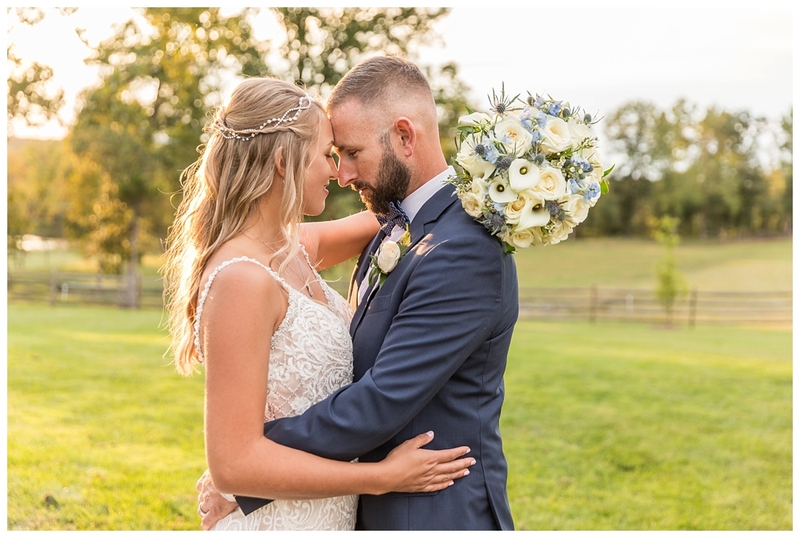 These two could not have special ordered a more beautiful day to state their vows to one another in front of friends and family. 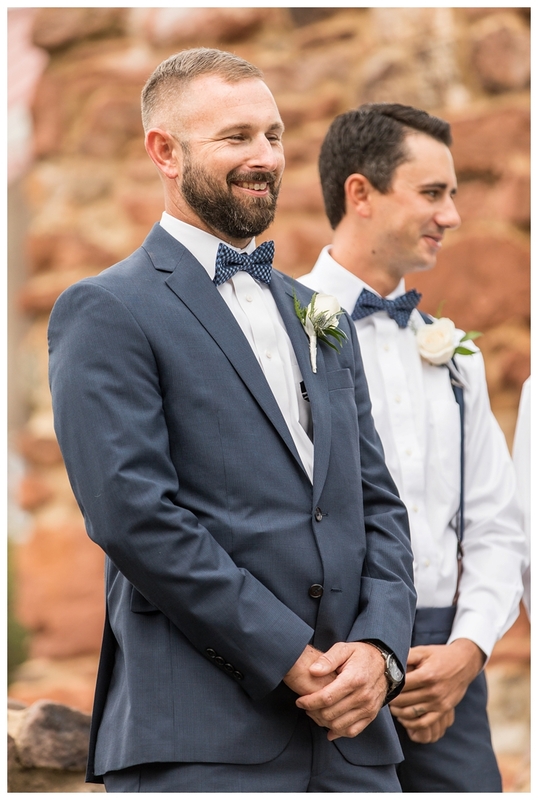 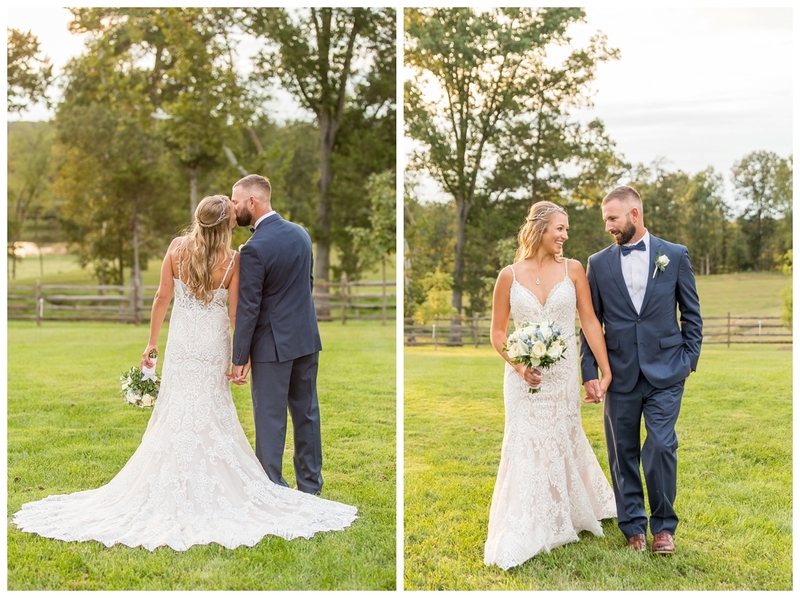 It was a brisk, yet sunny day in September with a perfect amount of breeze for their wedding. 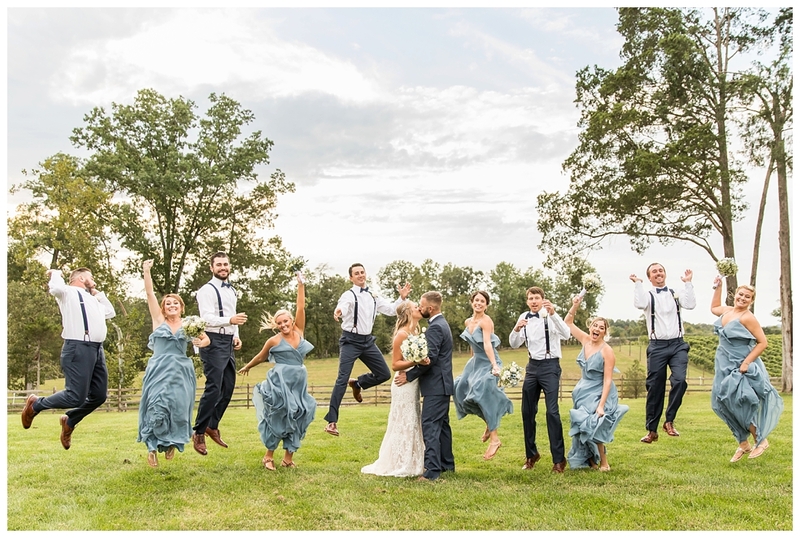 Much similar to the day we spent taking their engagement photos, which you can look back on here. 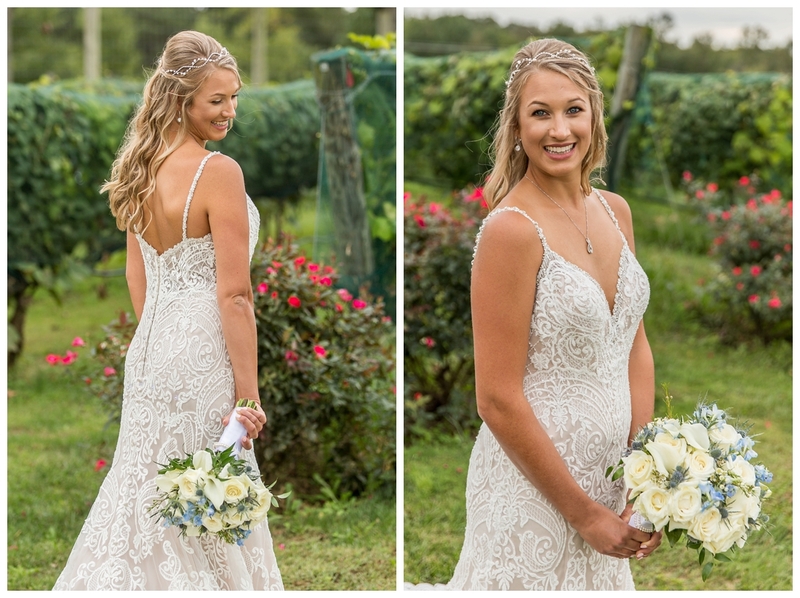 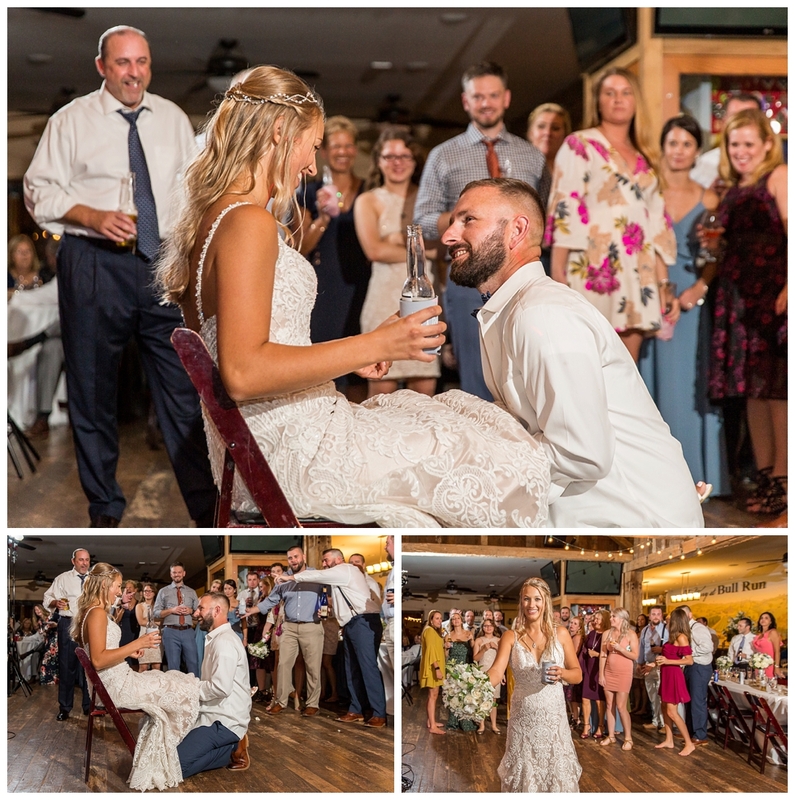 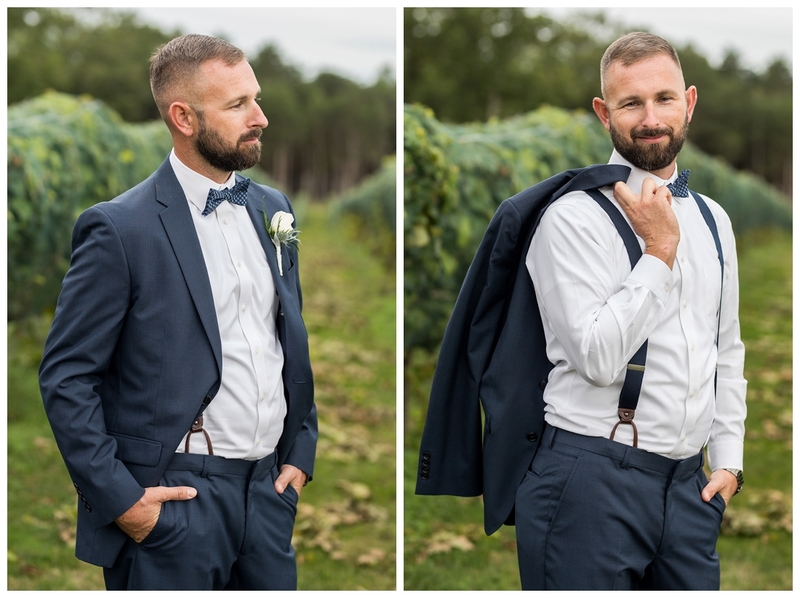 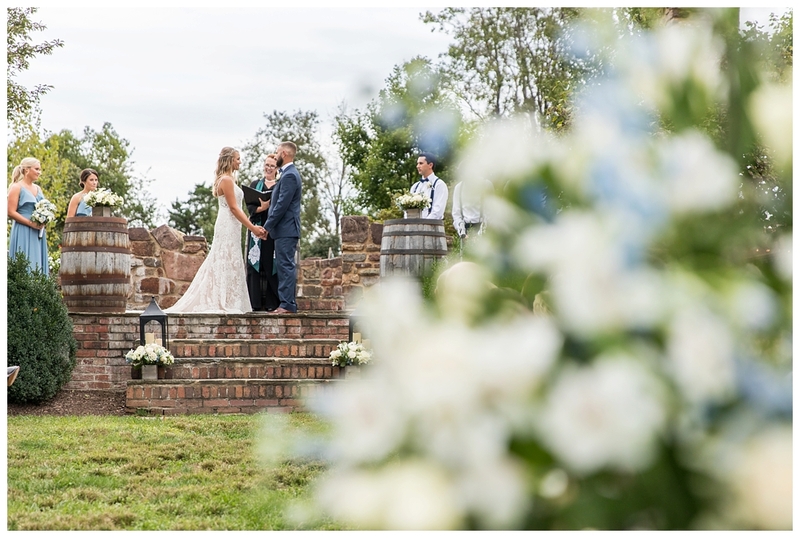 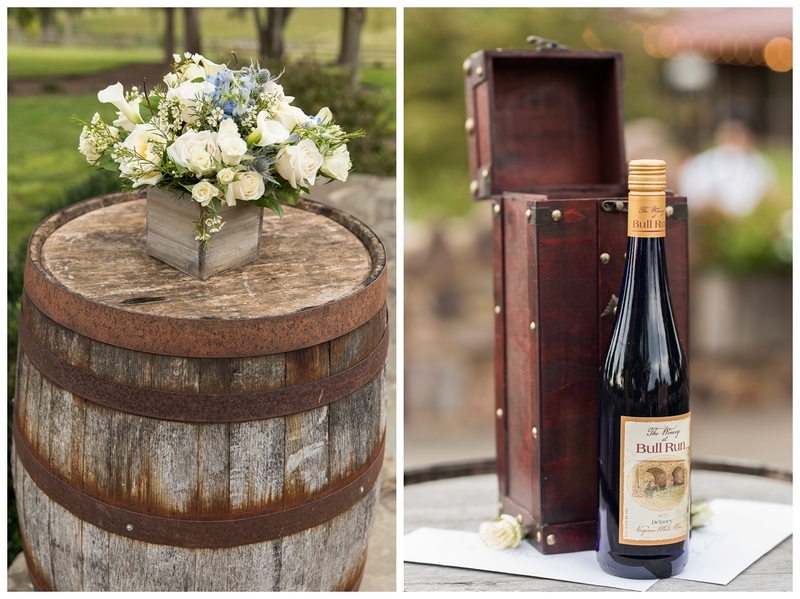 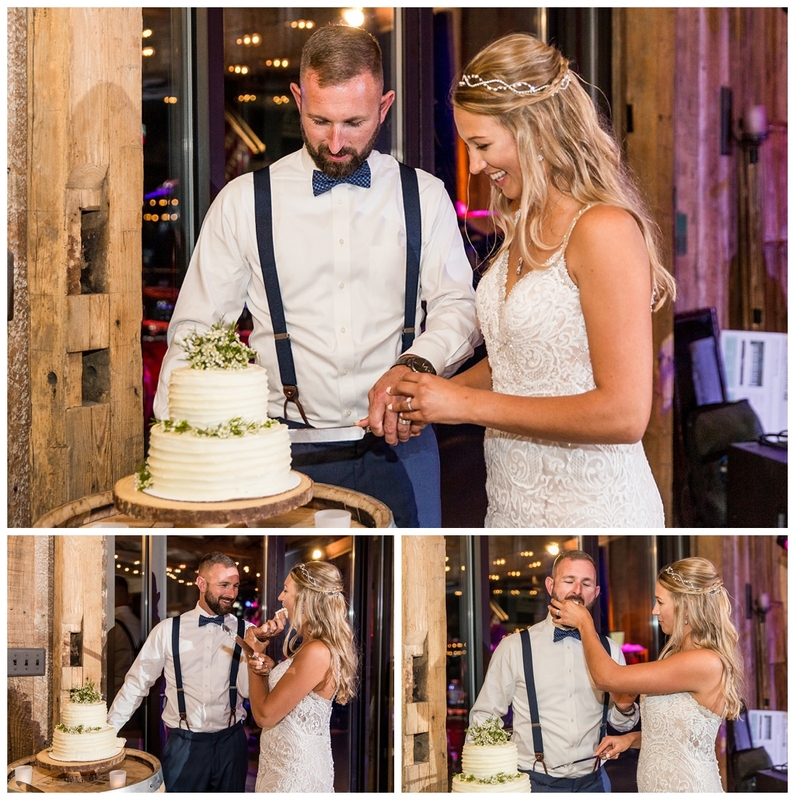 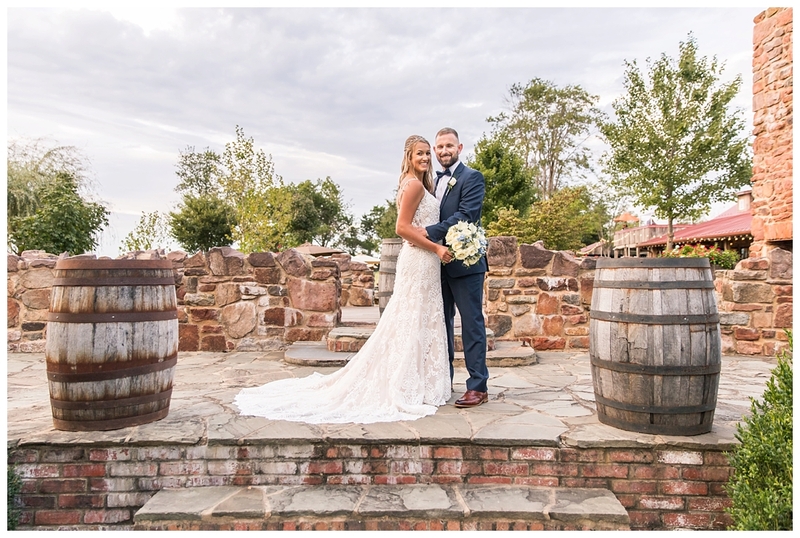 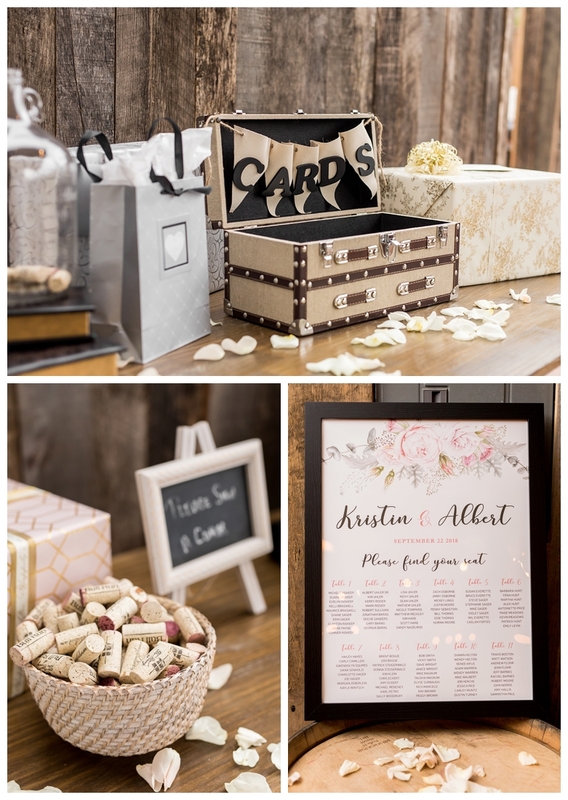 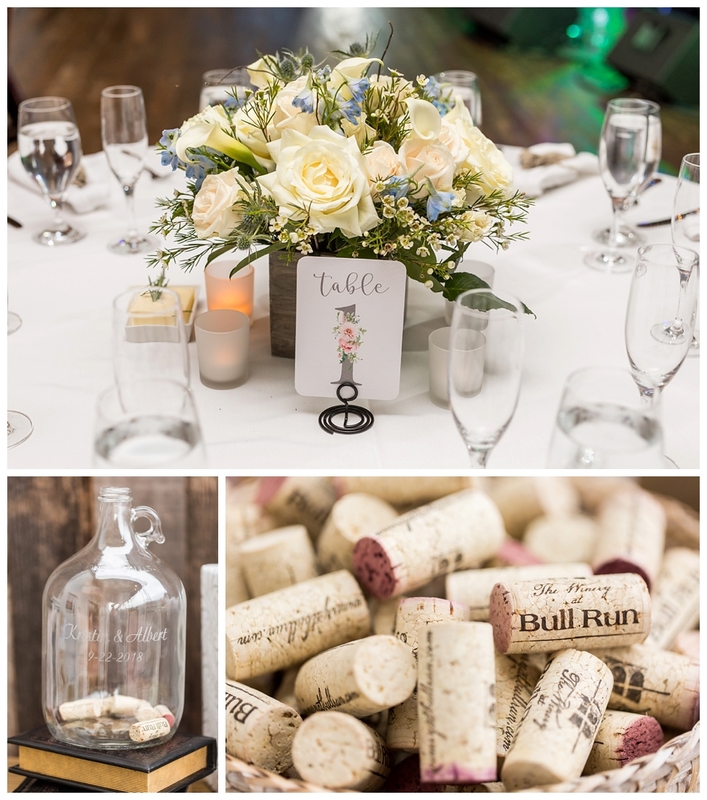 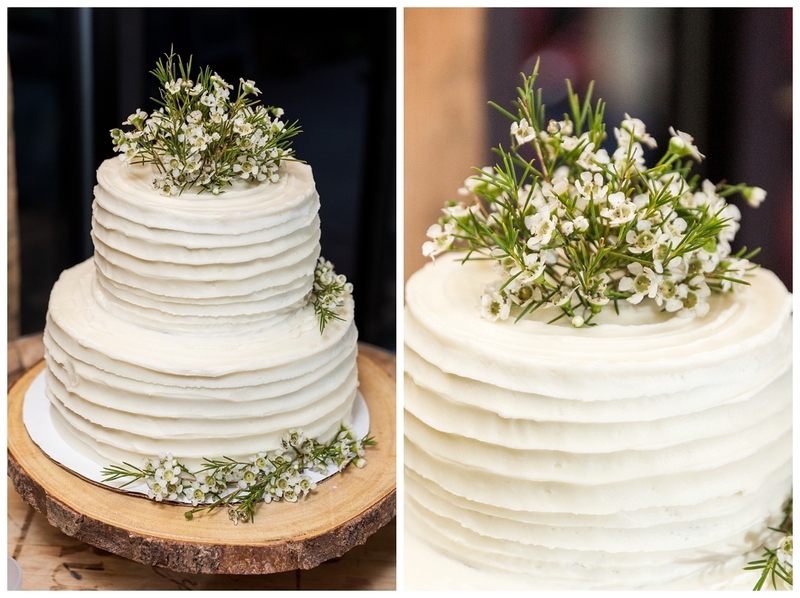 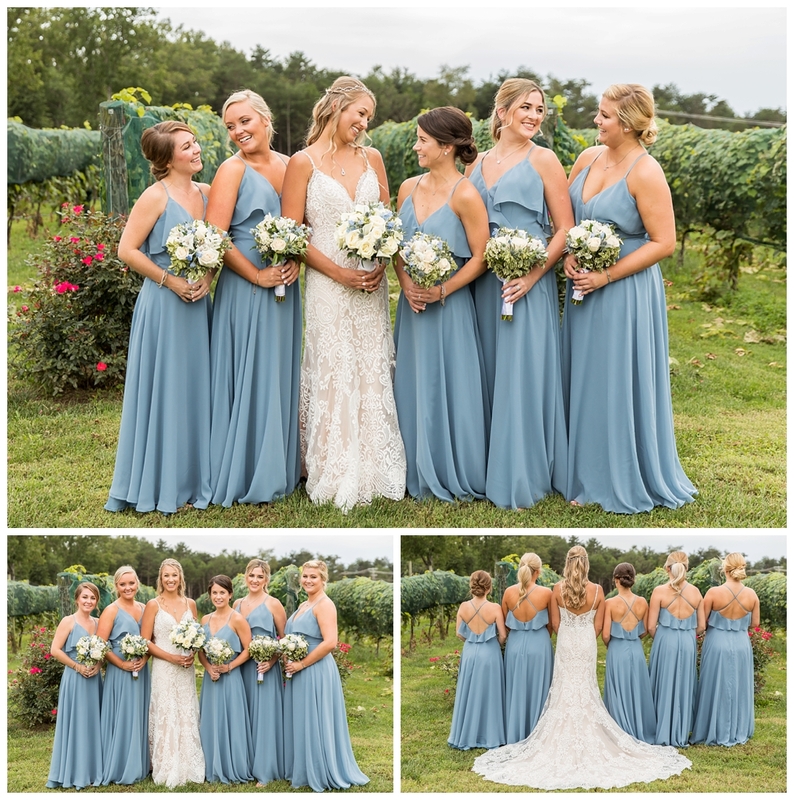 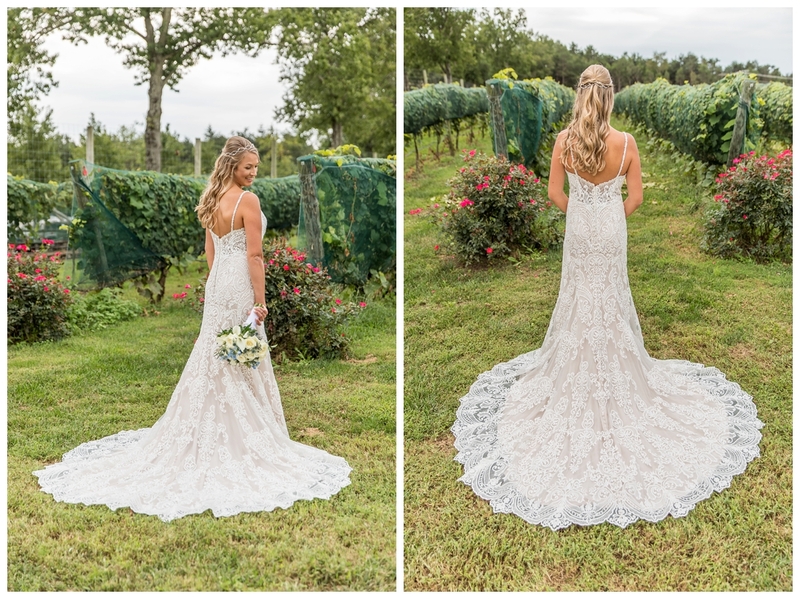 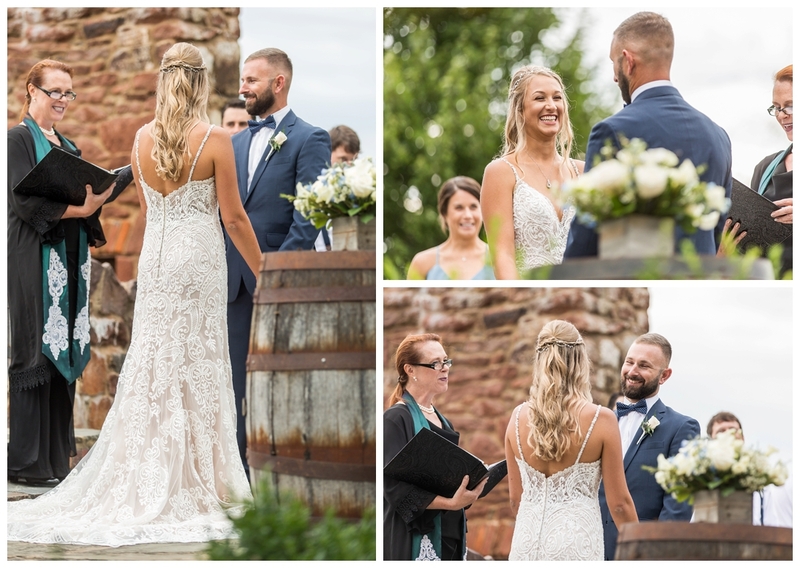 Kristin and Albert filled The Winery at Bull Run in Virginia with love, laughter, happiness, and one heck of a party! 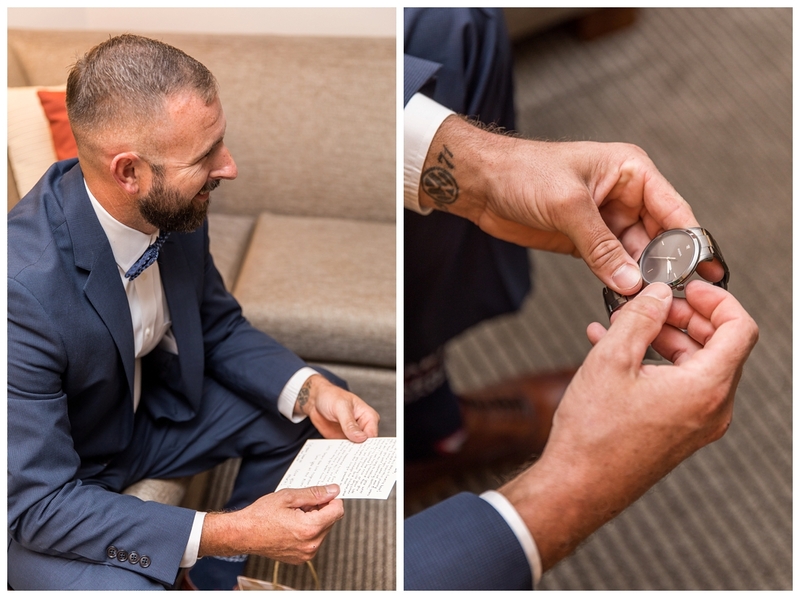 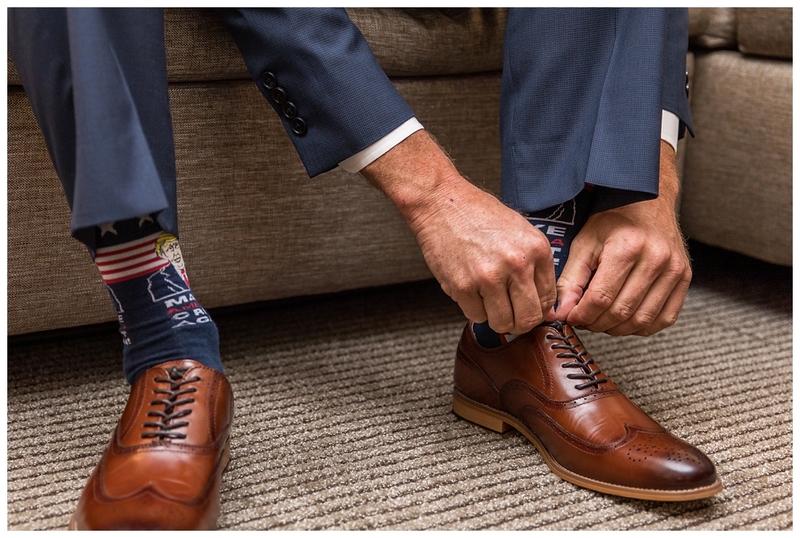 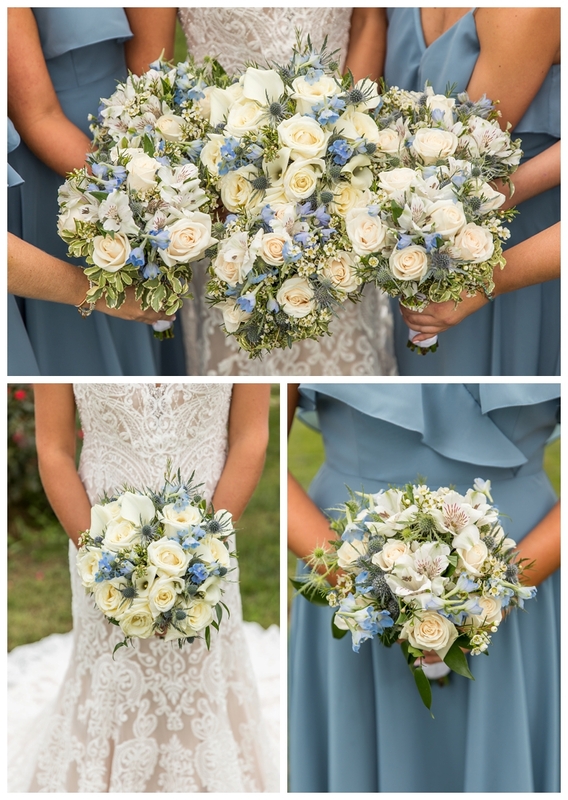 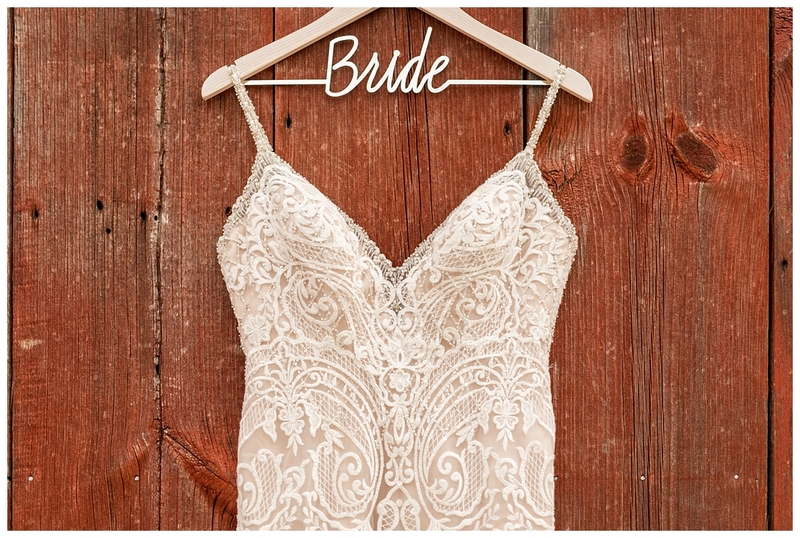 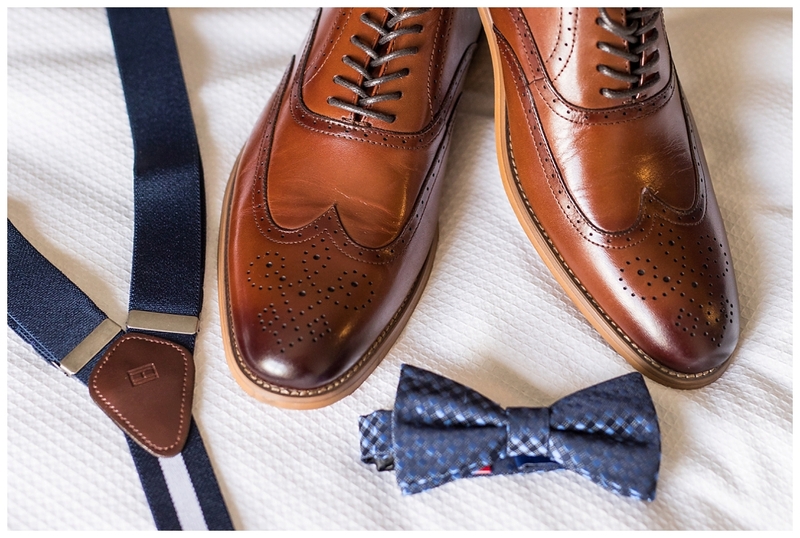 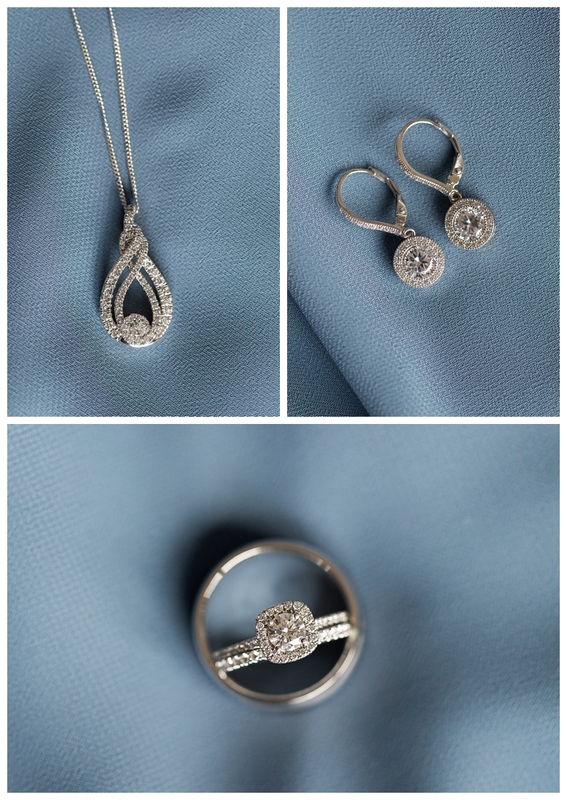 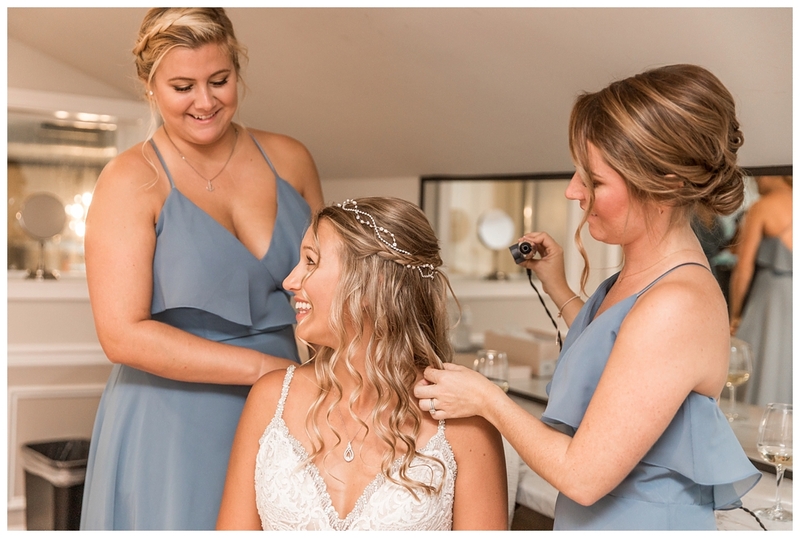 Before the I Do’s, they each spent the morning with their best friends getting ready. 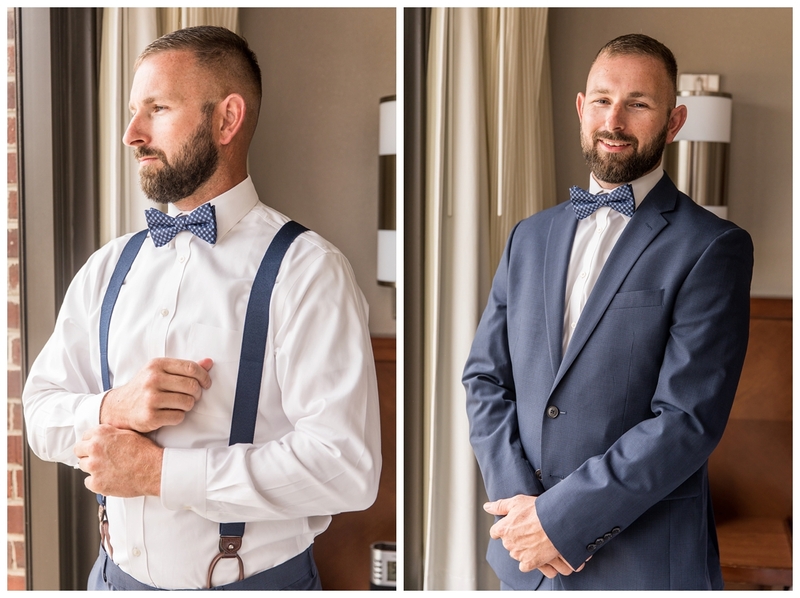 The guys room was full of jokes and laughter as they helped each other tighten suspenders and straighten bow ties. 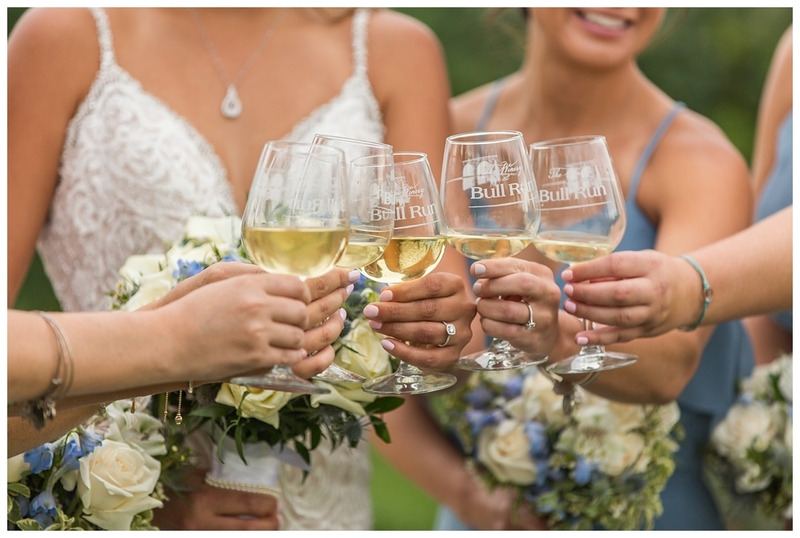 The girls were putting finishing touches on hair, perfecting all of Kristin’s details, and enjoying some wine. 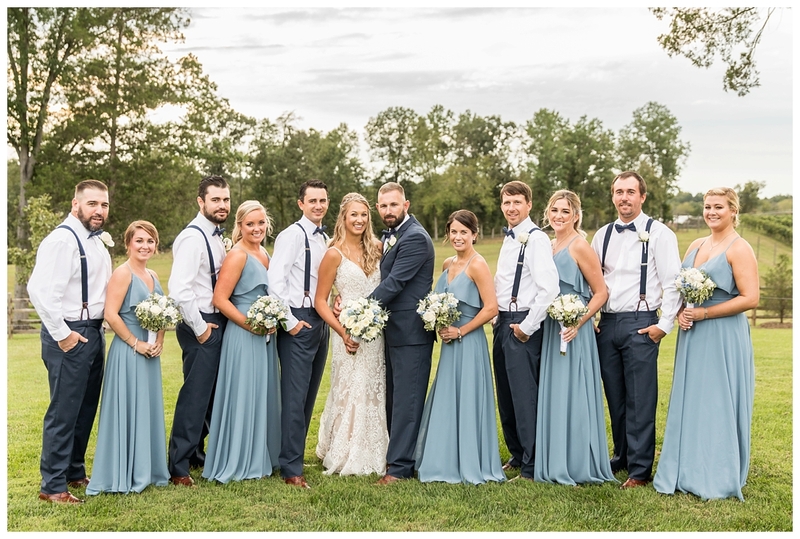 Both groups made sure to snap a few selfies before it was aisle time! 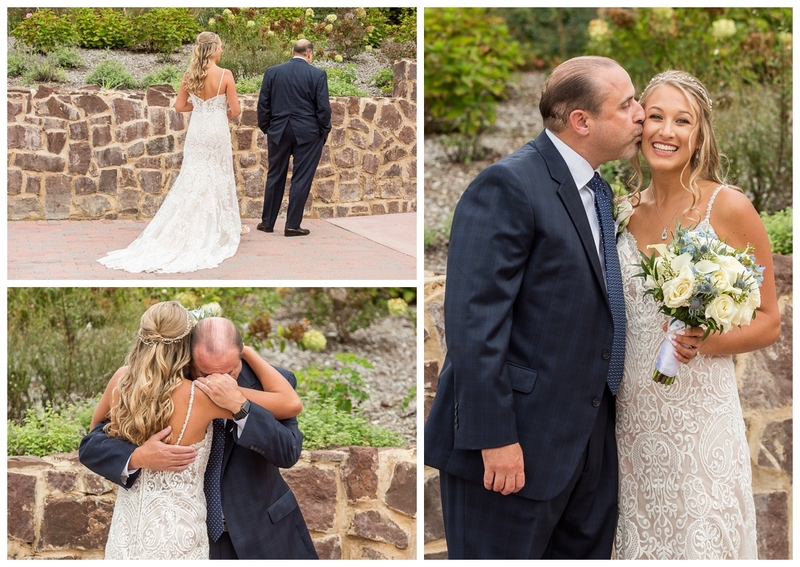 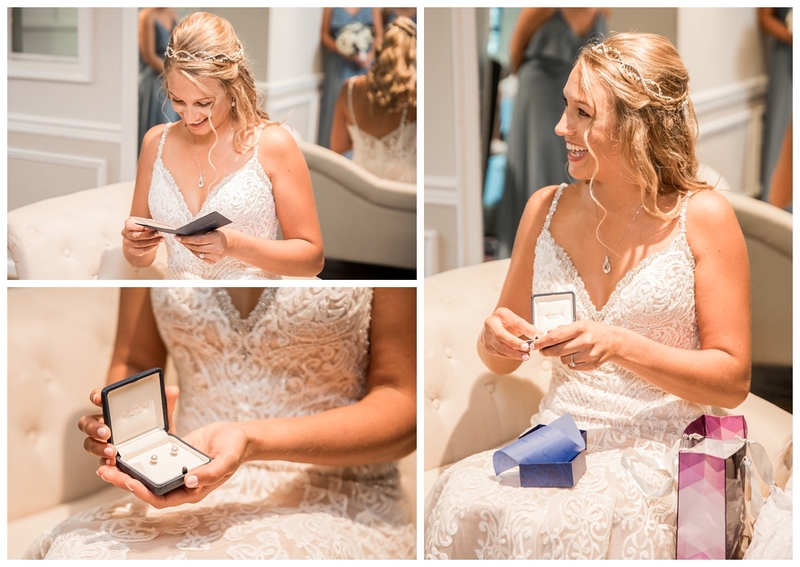 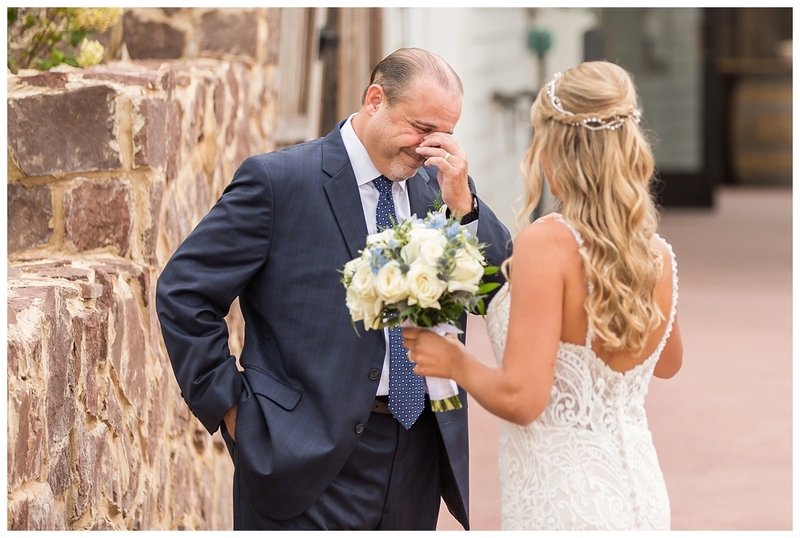 The smile on Kristin’s face as her father escorted her down the aisle was so contagious, and Albert’s was ear to ear when he saw his beautiful bride. 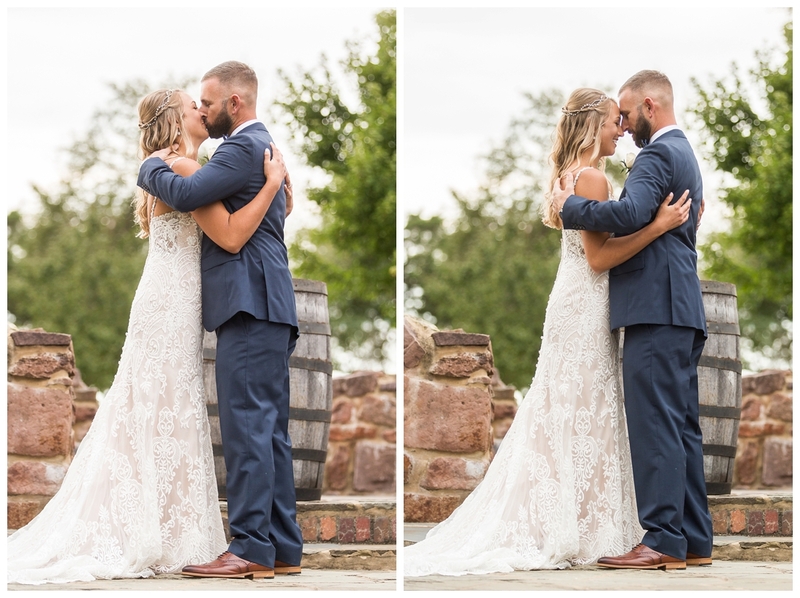 After sealing the deal with a kiss, they paused in a nuzzle to take in this perfect moment they had been waiting so long for, and it was SO CUTE! 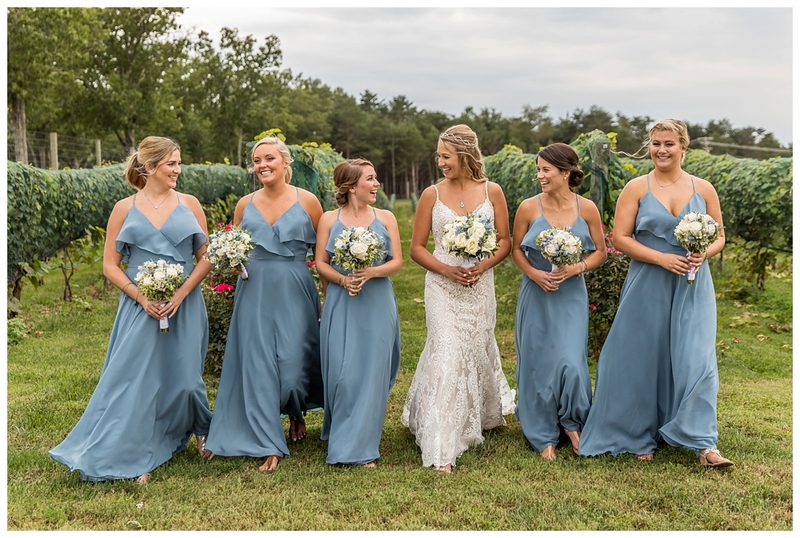 They shared laughs back down the aisle as husband and wife and their bridal party followed with excitement and celebration. 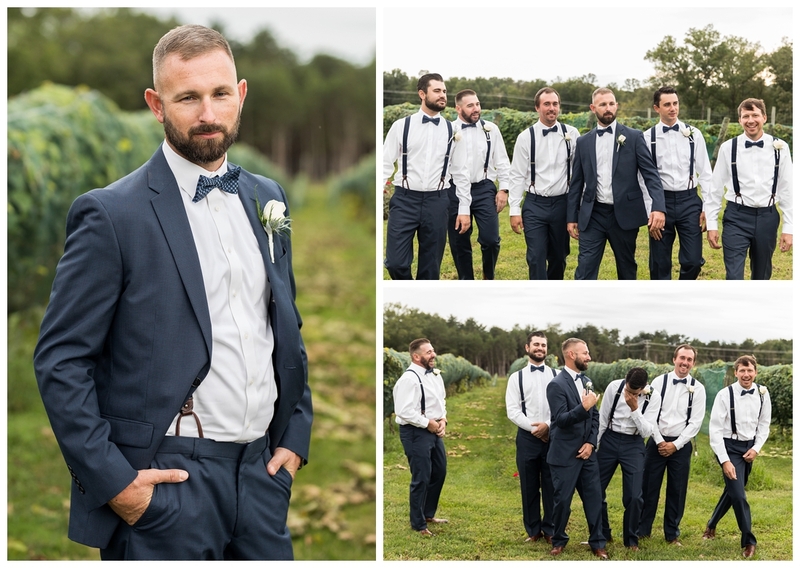 As we prepared for their portraits the sun broke through from the clouds and shined down on them giving them an amazing warm glow. 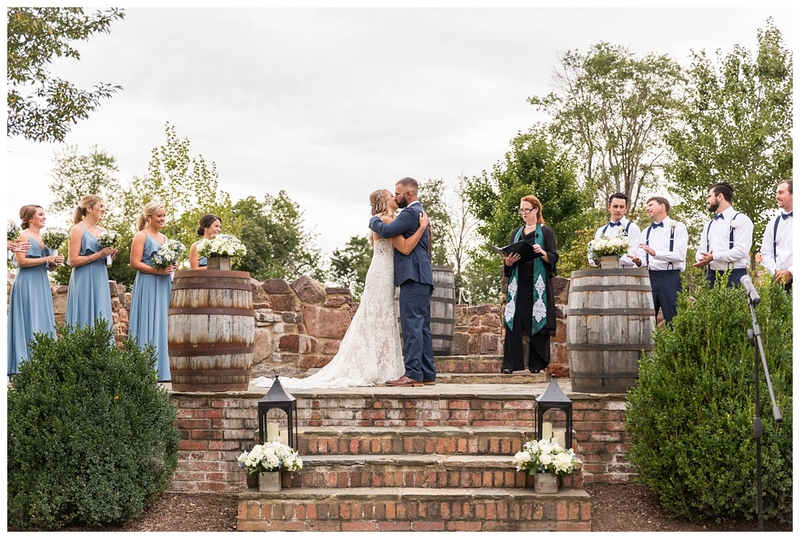 Meanwhile, I was school girl squealing over the perfect light (just wait til you see it below). 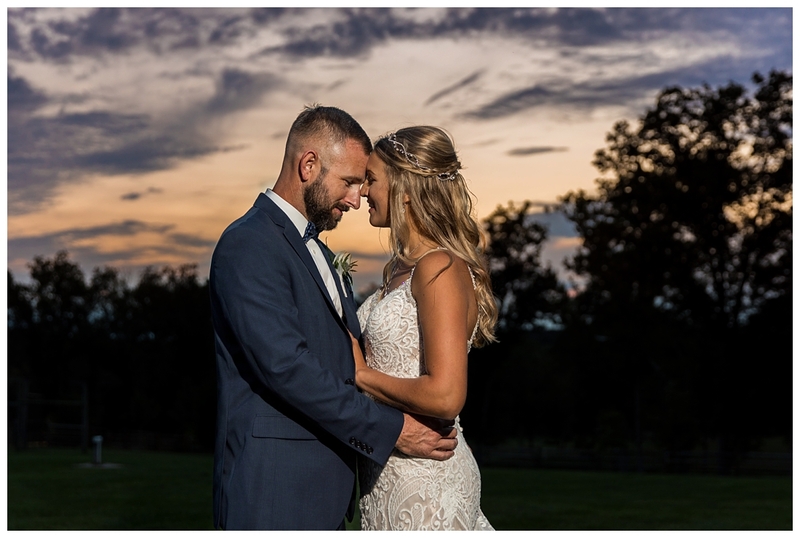 We also got a wonderful sunset during their portraits. 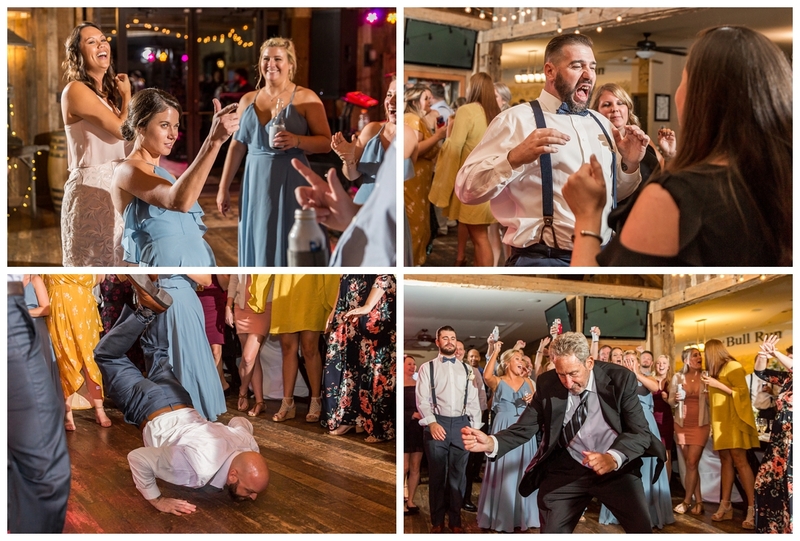 We had so much fun with the bridal party all day long, and they did not disappoint when it came time to hit the dance floor. 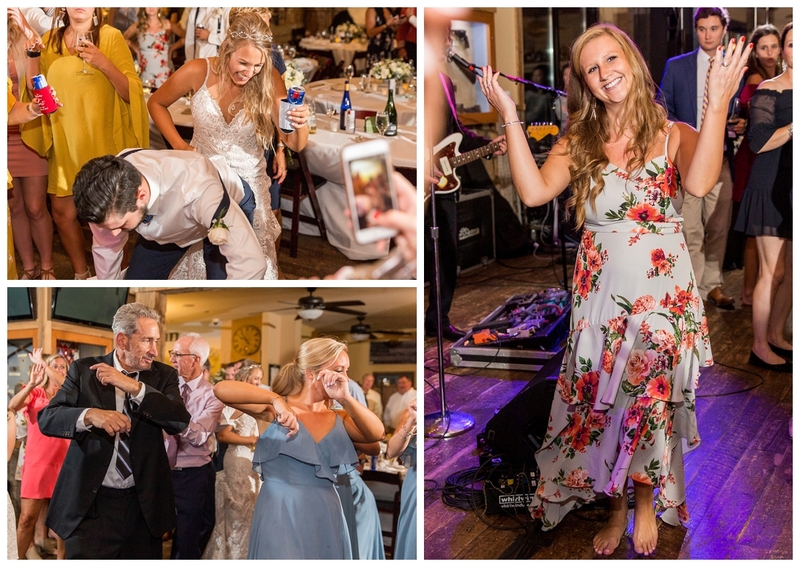 They were bustin out dance moves; old and new! 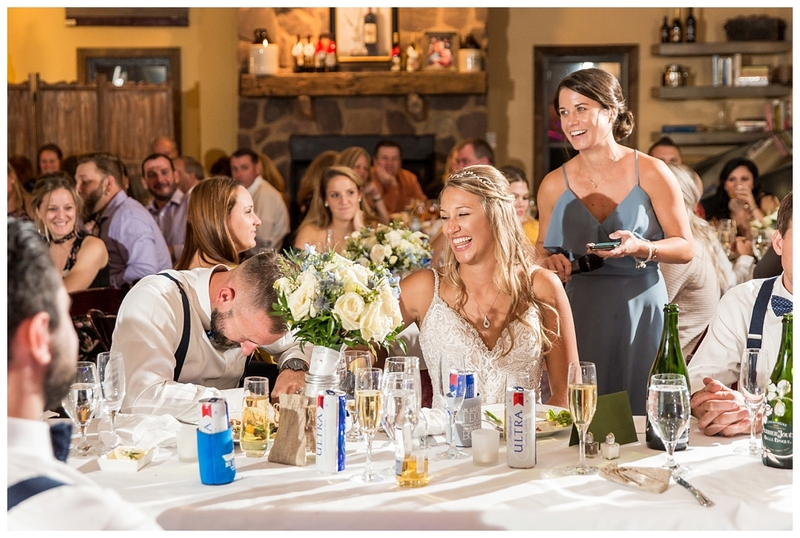 Kristin’s father, Duane, Maid of honor, Nicole, and Albert’s best man, LB, had the whole room laughing during their toasts. 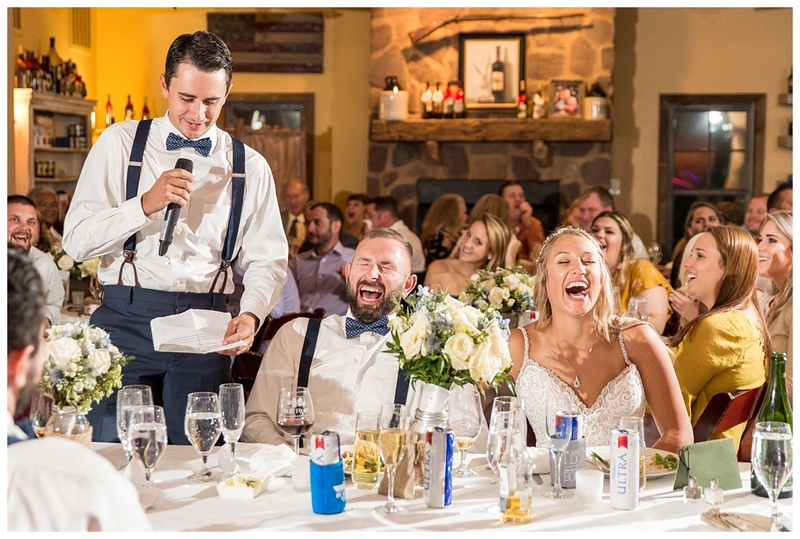 I was a little bummed when Nicole mentioned rapping her toast but then didn’t, but it was just as funny! 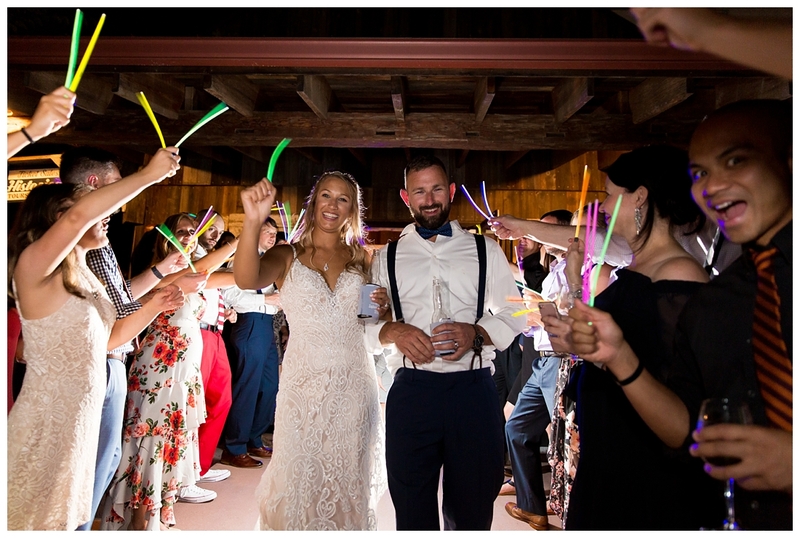 Their guests danced the night away until it was time to send off the happily married Bride and Groom with a swarm of glowsticks. 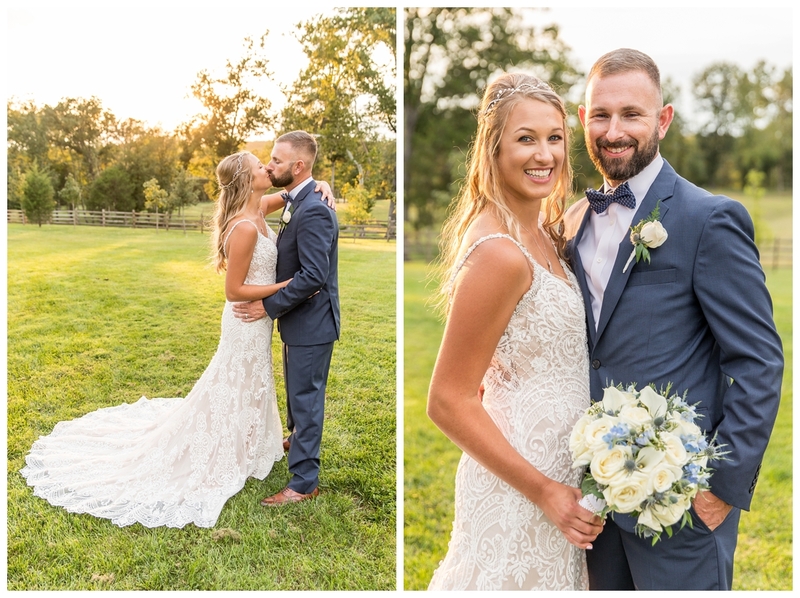 Congratulations Mr. and Mrs. Uhler!